Mill Hill East is situated in the London Borough of Barnet and enjoys a reputation as a peaceful, laid-back place to live, with certain properties having a village-like charm. It’s the ideal location if you’re looking for a change of pace from the city, quiet residential streets and plenty of green spaces to enjoy. Aside from the fact that it’s only a 25-minute train journey from the centre of London, Mill Hill East property has much to attract a wide variety of buyers and tenants. Families are drawn to the area’s high-performing primary and secondary schools, including Dollis Junior School and Frith Manor School, both of which recently received strong Ofsted reports. Meanwhile, local amenities like Brent Cross shopping centre have proved attractive to the young professional crowd. There are plenty of good shops and supermarkets in the area, including a Waitrose close to Mill Hill East Underground Station. Mill Hill East offers a wide choice of properties. In Mill Hill village, The Ridgeway is home to picturesque country-style cottages with immediate appeal for those seeking a more rural lifestyle near the heart of the capital. 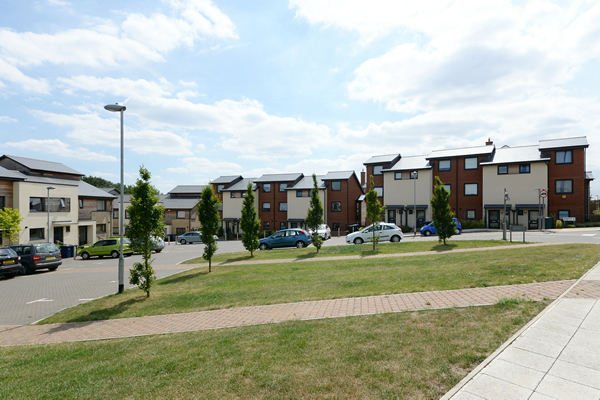 Further afield, there are various modern developments, such as Lidbury Square and Millbrook Park, that offer excellent accommodation for a range of buyers and tenants. There are also many striking period properties, including Georgian, Victorian or turn-of-the-century houses, with large bay-fronted exteriors, high ceilings, gables and elegant porches; or if you’re looking for development potential, Mill Hill East’s 1930s semi-detached homes offer plenty of scope for expansion. The apartments dotted around the area offer excellent accommodation for a range of buyers and tenants, and many are situated conveniently close to Mill Hill East Tube station. These flats vary in style: some are period properties converted into one and two bedroom apartments, while others are more contemporary newly-built residences. Like most London suburbs, Mill Hill East property prices vary. While the larger properties regularly fetch a considerable amount, there are usually one bedroom flats available that are affordable for a first-time buyer. Average property prices in the area are only slightly above the average across the rest of London, demonstrating just how popular property in Mill Hill East is becoming, and meaning that properties look set to hold their value over the coming years. On average, investors enjoy an excellent ROI when purchasing buy-to-let properties in Mill Hill East, with a relatively strong average rental yield. There are plenty of people actively seeking to rent in the area, from families and young professionals to students studying at nearby Middlesex University. Properties which require less capital can be found near Mill Hill East Tube Station. 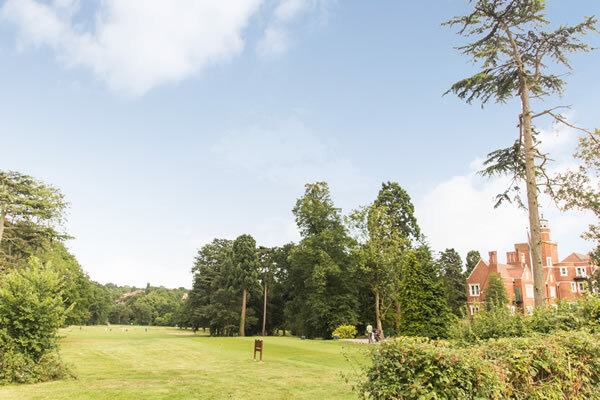 Being on London’s edge gives Mill Hill property some pleasant suburban surroundings, while a short commute into the city makes it appealing for people looking to enjoy the best of both worlds: tranquil green spaces and close proximity to London.